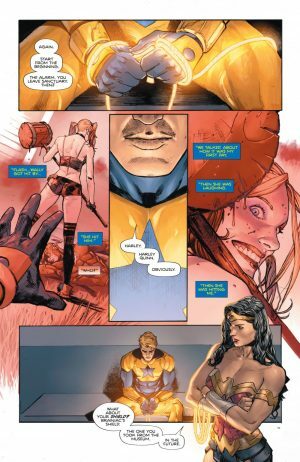 DC Comics Universe & Heroes In Crisis #4 Spoilers: Prepare To Be Offended, Fans Of Lois Lane, Batgirl, Wonder Woman & Booster Gold?! The Justice League and Wonder Woman have captured Booster Gold and she uses her Lasso of Truth on him. He tells her what he remembers and that he isn’t the killer; he “passes” Wonder Woman’s lie detector! 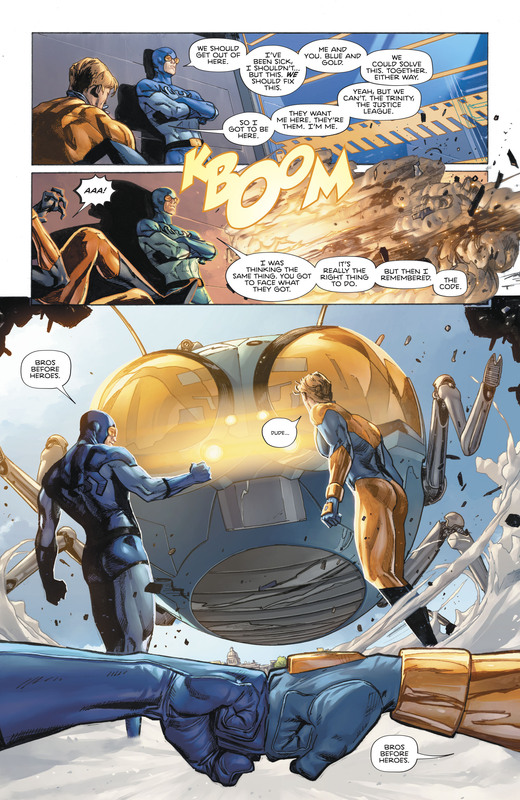 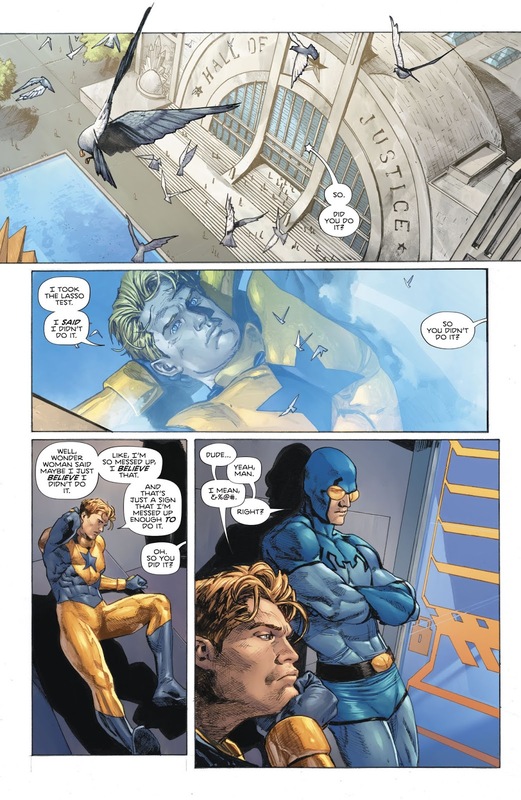 However, it turns out Booster Gold doesn’t really know for sure, but believes he isn’t the killer. His buddy the Blue Beetle has his back. 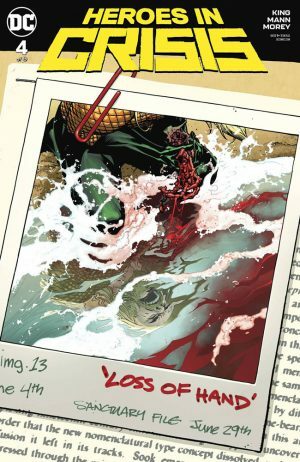 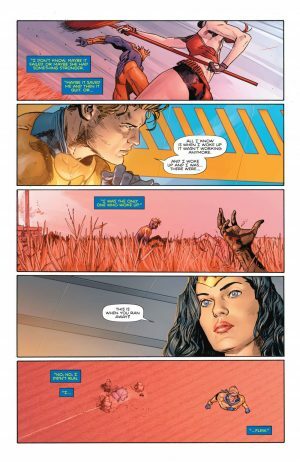 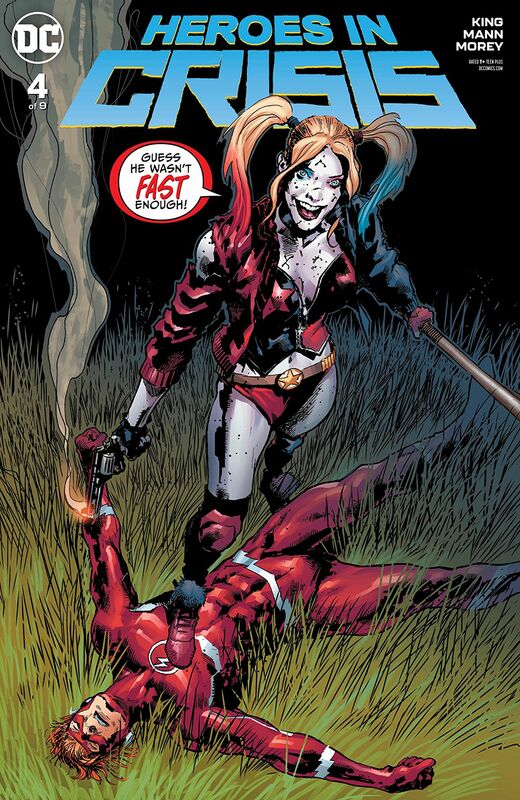 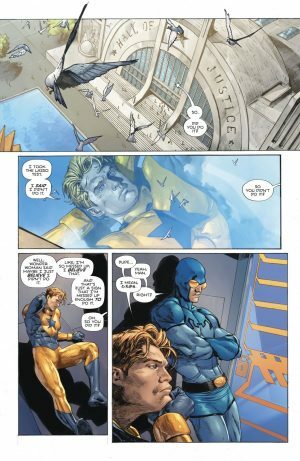 …adds nothing to Heroes in Crisis #4! 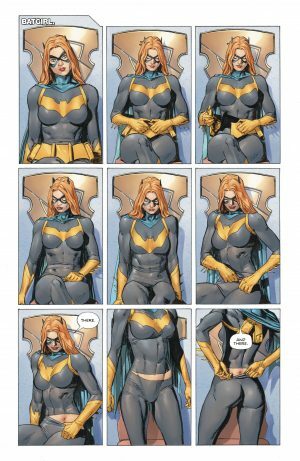 Also, while it’s important to show that Batgirl was still shot by the Joker, the strip tease nature of the confessional (one of many confessionals in the issue) here was also sexist. 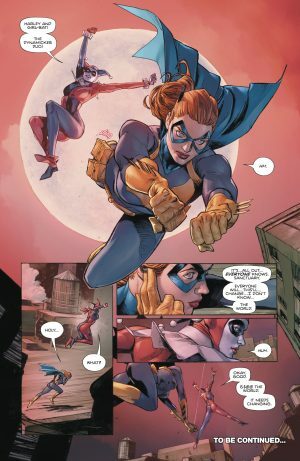 …an interesting new team-up between Batgirl and Harley Quinn!